We are the sole owners of the information collected on this site. 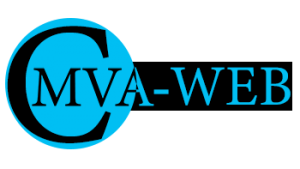 We only have access to/collect information that you voluntarily give us via email or other direct contact FORM from you. We will not sell or rent this information to anyone. cookies may be placed, by continuing to use this website, the consent to place these cookies will be assumed and cookies may be placed. We use Google Analytics to Identify traffic to our site, such as number of users, times and dates. On some products, We use an outside shipping company to ship orders, and a credit card processing company to bill users for goods and services. These companies do not retain, share, store or use personally identifiable information for any secondary purposes beyond filling your order. 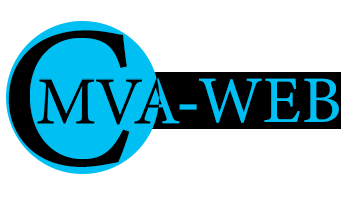 You may contact Our Administrative Office for an Information Request at cmvaweb@gmail.com . We will need to Authenticate and Verify you as the User before any Information Request will be allowed.